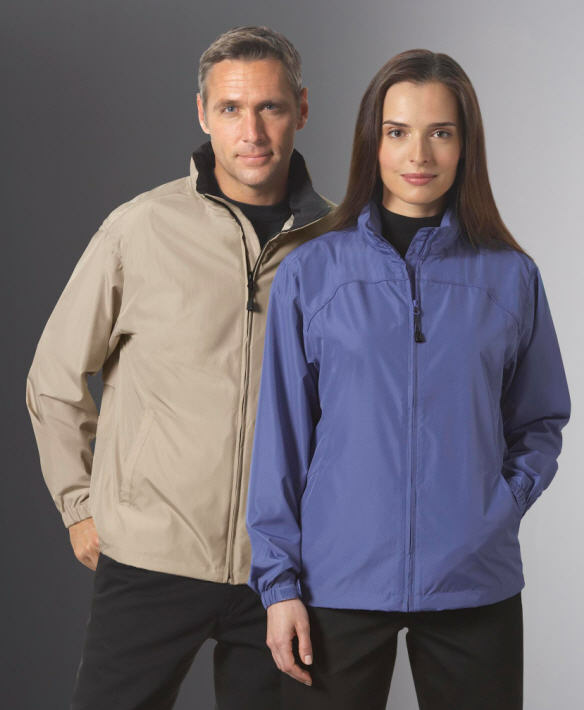 One of our Valet favorites for a light yet functional rain jacket that is available in many colors. 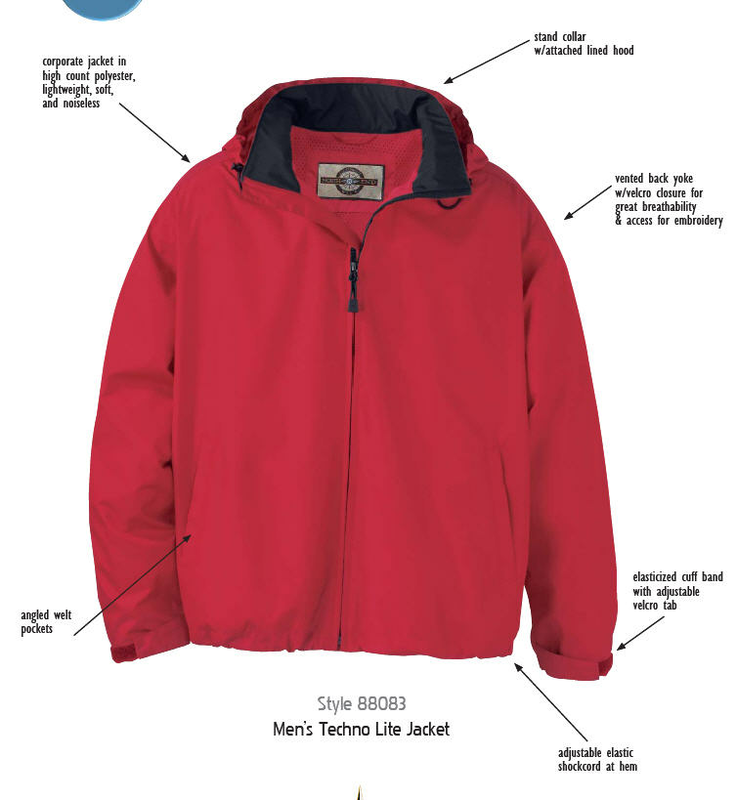 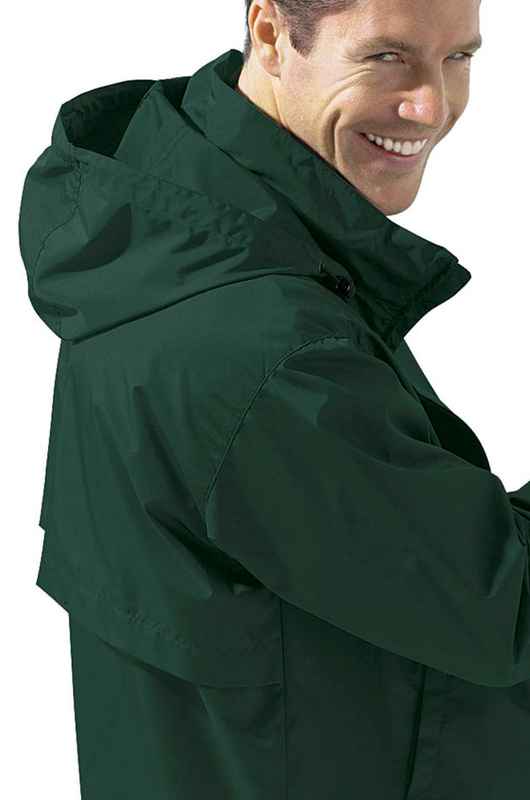 Jacket is water resistant, if you require waterproof then take a look at the 88185. Nice light rain jackets for our staff, great color selection!